Nominations are now being accepted for the University of Kentucky Sanders-Brown Center on Aging Centenarian Awards. 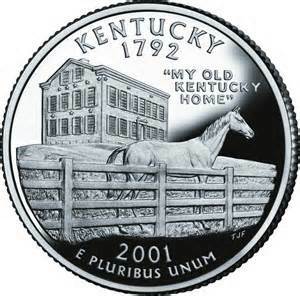 Those nominated for the Sanders-Brown Centenarian Award must be age 100 or older within the 2016 calendar year and must live in Kentucky. 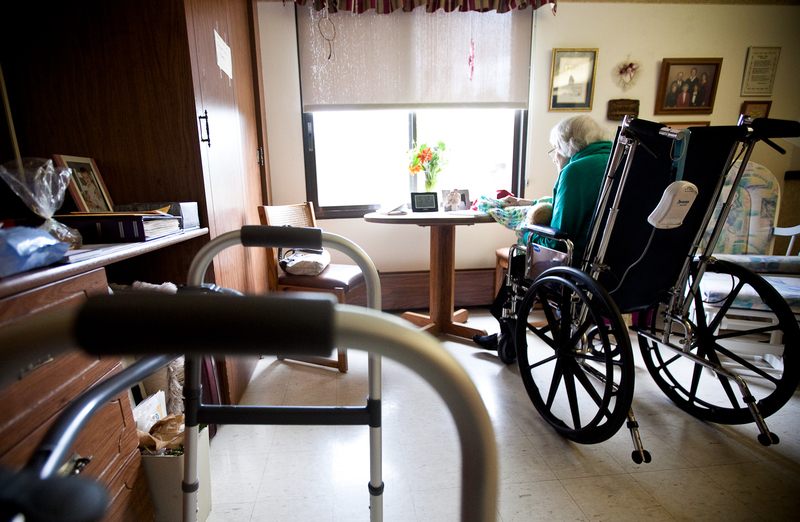 Centenarians will be recognized during the “I Know Expo” on Sunday April 3. 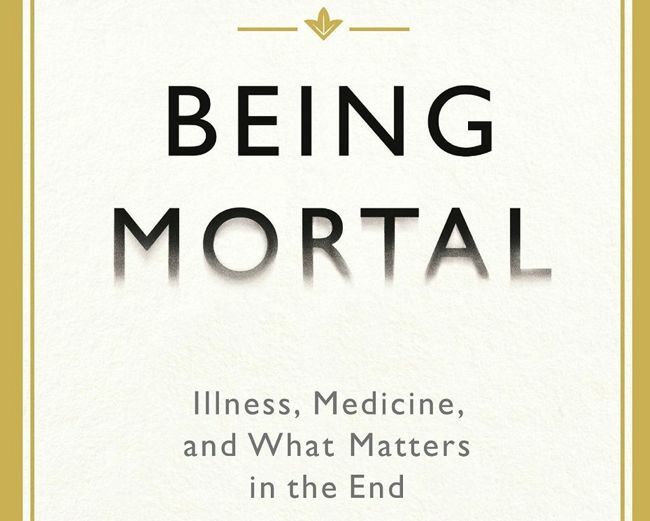 The reviews of Atul Gawande’s best-selling book, Being Mortal: Medicine and What Matters in the End, praise the author’s look at how the medical profession handles aging and death. 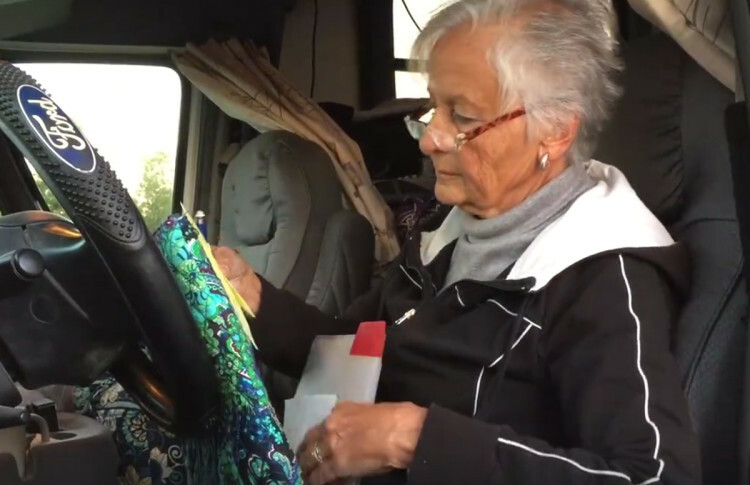 The AARP Smart Driver Safety Course will be offered from 10 a.m. to 2:30 p.m., March 24 and April 21 at the Fayette County Extension Office, 1140 Red Mile Place. Taking the course could earn you a discount on your automobile insurance premiums for three to five years. Need help raising a grandchild? 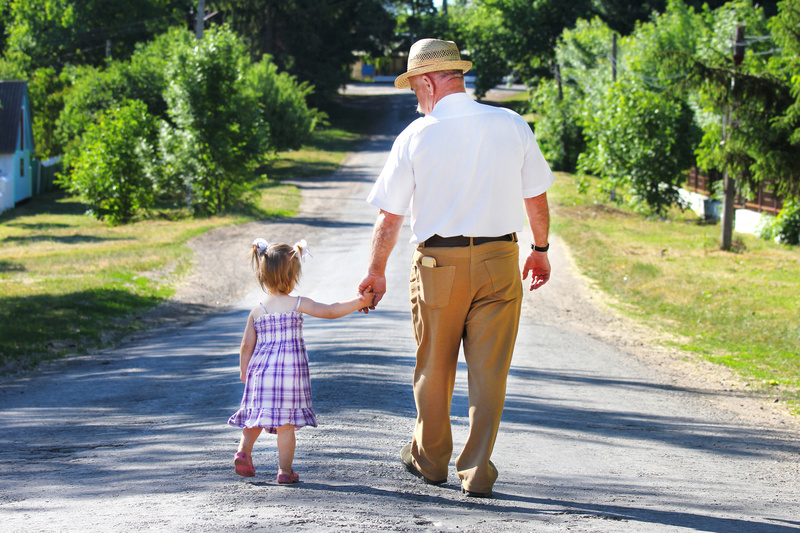 If you are raising a grandchild or another relative’s child you are not alone. By Dawn Brockman|2016-02-25T14:18:07+00:00February 25th, 2016|Blog|Comments Off on Need help raising a grandchild? 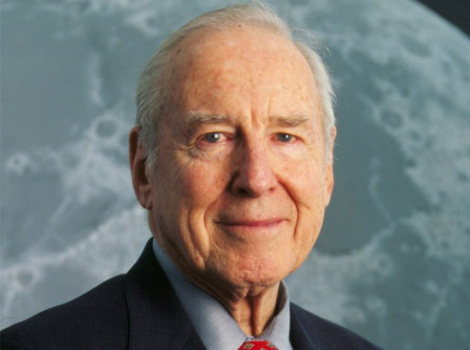 Captain Jim Lovell, space explorer, Naval officer and test pilot, will be the guest speaker April 7 at the University of Kentucky Sanders-Brown Center on Aging Foundation dinner. 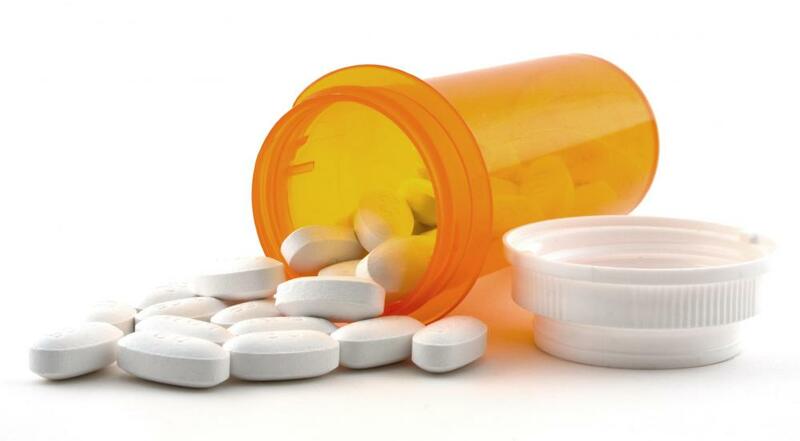 Proceeds from the event will benefit the Sanders-Brown Center on Aging. Evolent Health and Louisville-based not-for-profit Medicaid provider Passport Health Plan have joined forces to create the Medicaid Center of Excellence, which for now will be co-located at Passport’s headquarters in Louisville.